You waited for nearly two years. You questioned whether this project was still alive and kicking. 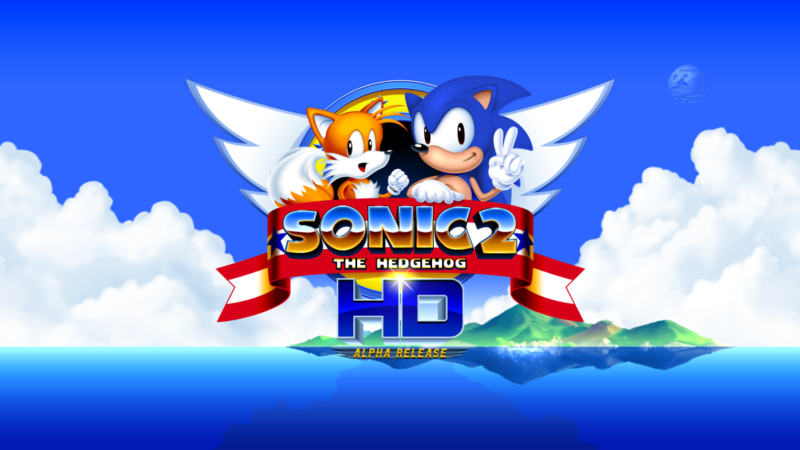 But with time comes development, and to show you that things ARE getting done, the Sonic 2 HD team has released a new playable demo. Being an alpha release, it’s understandable that not everything is perfect and things can (and likely will) go wrong. But what we do have is an impressive feat of love and creativity from a group of fans with a passion to give Sonic the Hedgehog 2 a visual spit shine and touched up music. However, a small bit of controversy around the project is the nature of it being listed as a Sonic Retro Community Project, despite being a rather closed operation. Project Manager Canned Karma addressed this further by confirming the project will continue a closed development cycle. Currently, the demo only supports Windows operating systems from Windows XP through Windows 7. Updates and downloads on the project will continue to be posted on the team’s official website. For now though, big props go out to the team for all their work so far and we look forward to seeing the project grow and mature even more. Let them know what you think of the game so far in the comments down below. Crush 40, the band that performed the theme songs for past Sonic games such as both Sonic Adventure titles and Sonic Heroes, has put samples of three of their songs that will be on their upcoming EP. While none of the songs are tied to a new Sonic game, one of them is related to the franchise. The first of these songs, Sonic Youth, heavily references past songs they made or remixed for the Sonic franchise such as Open Your Heart, Live and Learn, His World and Sonic Boom. The as of yet untitled EP will be available on iTunes sometime in the future. The full versions will be performed in Tokyo later this week.